Robert R. Gagan is a respected Wisconsin business law attorney. 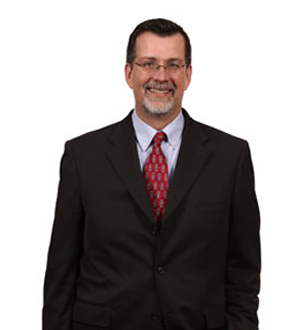 He focuses his practice on corporate law and commercial litigation as well as municipal law. Mr. Gagan is a Past President of the State Bar Of Wisconsin. He previously served... Read More. 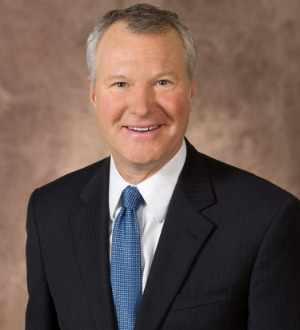 With over 30 years of experience, Ted has worked on a wide variety of environmental and litigation cases across Wisconsin. From the early years of Superfund litigation on sites like the Fadrowski Drum Disposal Site in Franklin, Wisconsin... Read More.